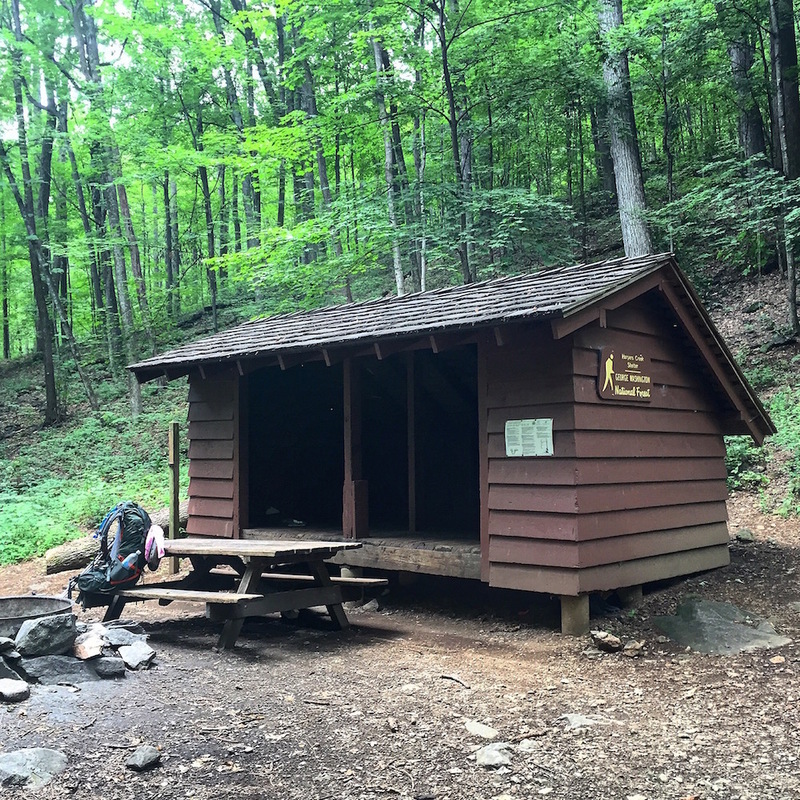 Built in 1960, the Harper's Creek Shelter is maintained by the Tidewater Appalachian Trail Club. It is the only shelter within the Three Ridges Wilderness area and is several miles north of the Tye River in Nelson County, Virginia. Mills Kelly, “Harper's Creek Shelter,” Appalachian Trail Histories, accessed April 23, 2019, http://appalachiantrailhistory.org/items/show/69.